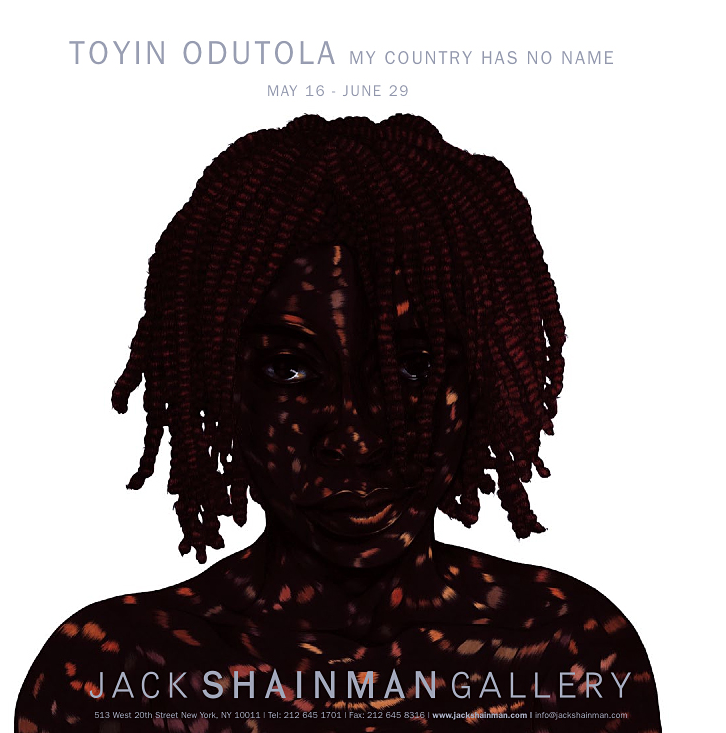 Jack Shainman Gallery is pleased to announce My Country Has No Name, an exhibition of pen ink drawings on paper, metallic marker drawings, ink on black board and new lithographs by Toyin Odutola. Together, the range of works represent Odutola’s practice which is grounded in an obsessively fine and meticulous application of line that has become the specified visual language through which she explores the human form as a landscape. My Country Has No Name is an exploration of identity rooted in the friction created by hyphenated nationalities and a study into what comes from a reconciliation of seemingly distant and divergent cultural homes to form a new multilayered reality. Her pen markings, dense and engraved, either stand alone or cover kaleidoscopic color fields that emanate from within. 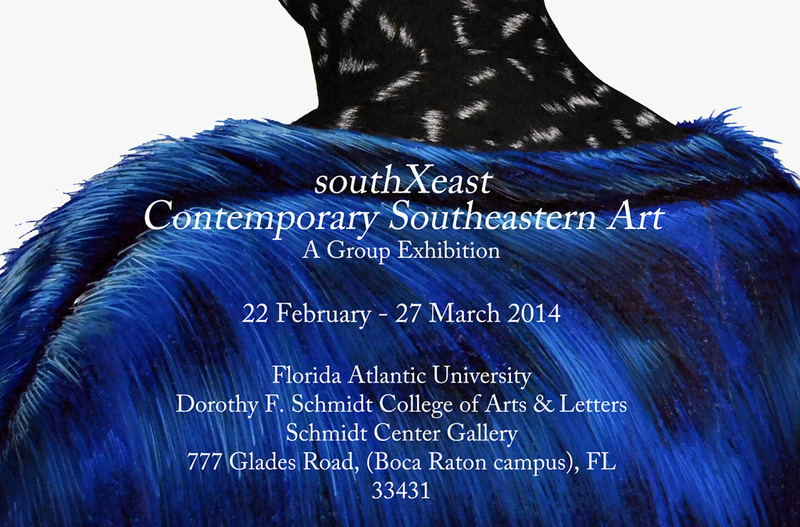 The acute depictions of skin and hair both portray the figure, often Odutola, as well as reference scientific renderings of subdermal muscular structures. 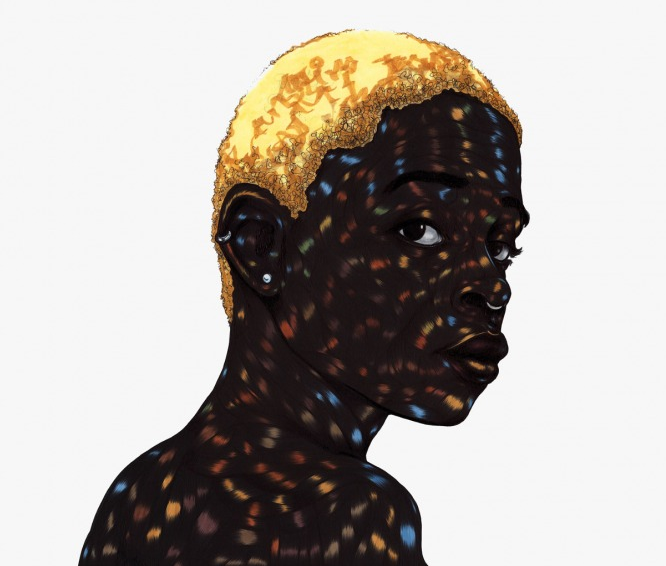 While concerned with the historical representation of the black subject in modern and contemporary portraiture, Odutola’s focus shifts to the transcendence of skin (color) and placement (origin), opening a field for the viewer to place themselves in the work; finding spaces to belong or to reject, to possess, to implant one’s self or to find freedom from the rejection of that space.